Thinking about picking up a FWD 9-3 as a daily driver /winter beater? i ran a 95 900 turbo coupe fastback for a few years. blew out the top of one of the strut mounts, had a coil pack fail which required replacement of all four, blew off a piece of the turbo. and loved it. loved it as much as my boxster. got a 190 in a 100 ticket outside of ottawa, got into races with vr6s, put a roof rack on it and took it ww kayaking on the ottawa river, drove it across canada a few times. put snows on it and ran it in the winter no problem. What year 9-3 are you looking at? The OG9-3's (pre-2003) and NG9-3's (post-2003) are very different. I've owned a '99 and currently own an '04 & '08 9-3 and know quite bit about them. I had a '99 9-3 for quite a few years. I think it had 10k on it when I bought it in 2000. It was a good car in its day....some small HVAC control issues and key remote problems. The issues are with parts availability and mechanics who know the car. I have a 2004 9-3 Linear with 125k. It does everything good. I paid 9k back in 2009. I've probably dropped another 4-5 into it. Still going good. I owned a 94 900S I bought new, wife hated the car. I loved it was fast, but had a couple minor issues. In the states couldnt find a decent mechaic for it. Took it to a car wash for a quick wash and the attendent broke the shift lock out, nver shifted the same even after the repair. Hi only saw this thread yesterday, so probably dead news. 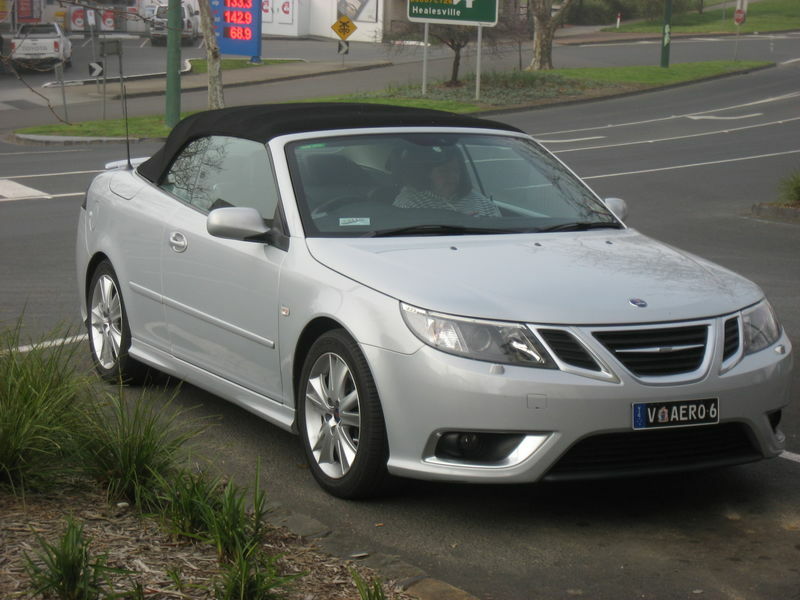 We have owned 3 SAABs over the passed 17 years. Mainly chosen because they a re very cheap here in Australia. The first one was a a 1994 900s manual 2.3, was a great car for long distances in Australia and had amazing luggage capacity, traded it at 170.000 kms on a low mileage 2004 2.0 ARC sedan, now have a 2009 2.8 V6 Turbo Aero. this car is at least as quick as our Boxster in a straight line and a slingshot when overtaking. Parts are not a problem here and reliability has been good, biggest issue was cost of fitting a set of plugs and coil packs due to difficulty of accessing 3 plugs by the firewall.